Recently, George interviewed Bill Kennedy, an Executive Coach and Consultant who works with business executives in the greater Boston area. He has taught Physics at MIT and developed ICOR Principles for working with Business Executives. 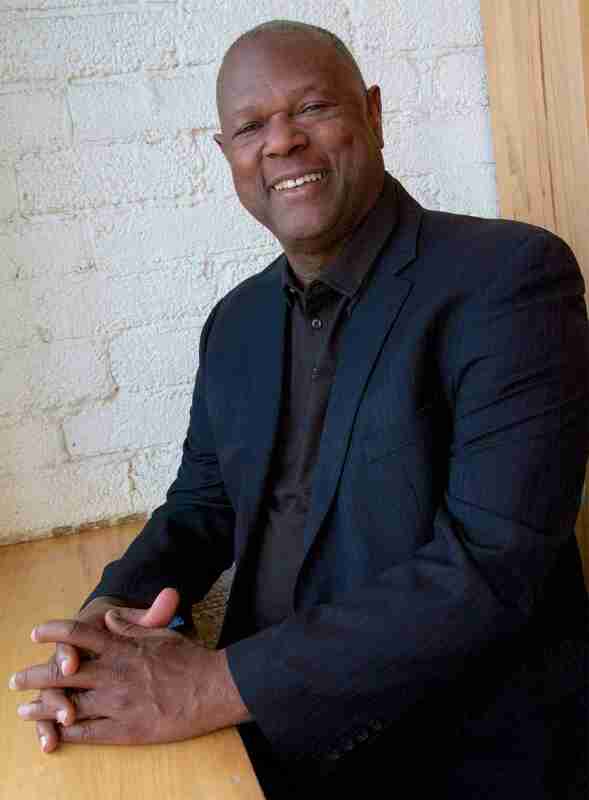 To book George, or explore having him bring his mindfulness wisdom live to your team, group or organization, connect with us here.